Students in school today are bombarded with information. Every hour, more than thirty-six hours of video is uploaded to YouTube, Twitter, Facebook, search engines, text messages, emails, television, on-line streaming sources, radio. Students in the 21st century live in a world of ultra-sensory stimulation with unlimited access to vivid images, access to real time global issues and events, access to a vast network of individuals; all at their finger-tips. Within the context of Canadian History how can teachers ever wish to be successful in teaching about the past and begin to ask students to navigate through this daily mountain of information in a different way? Educators need to frame their work in the context of the world in which the student exists. A tsunami of change is breaking upon education systems everywhere. The British Columbia Ministry of Education announced in early September 2012 that teachers will be working with a new focus. Students will no longer be asked to memorize or regurgitate facts and opinions of others. Rather students will be challenged to develop lifelong skills such as critical thinking, historical inquiry, problem-solving and creativity. These skills have been identified as foundational components of a student’s education in the 21st century. British Columbia is not alone as many provincial education ministries have embraced a similar approach for students. The goal is to ensure students remain current in the needs and demands of a modern society. 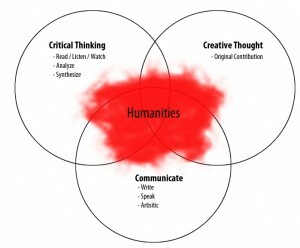 For teachers and students interested in history these foundational components for education represent a paradigm shift. Fostering the development of higher order thinking skills using Canada’s (military) past as a medium is a wonderful opportunity to engage youth. Anyone interested in Canada’s military past must recognize that few subjects have as many contrasting interpretations. Each year teachers from across Canada have the opportunity to participate in the Cleghorn Battlefield Tour for High School History Teachers. On the fifth day of this year’s twelve day tour, teachers found themselves standing on the lower platform of the Vimy monument on Hill 145 in France. Part of the teacher’s exercise is to discuss the possibility that the tenants of Vimy’s significance in Canadian history are a point of debate for students to engage in during class time. Teachers were asked to challenge the criteria used to establish historical significance concerning Vimy and from whose perspective the battle for the ridge represents the birth of our nation. For many teachers this activity challenges the sacred status of Vimy in our Canadian history classrooms but this uncomfortable feeling is exactly where teachers should be in their teaching and students in their learning. 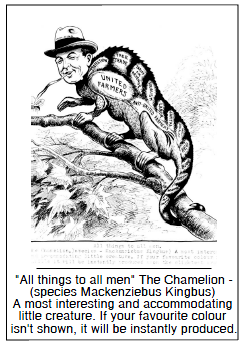 History is not clean. It is not a single narrative. For teachers this signifies that students must determine historical significance and perspective for themselves which ultimately this shifts authority of learning from the teacher and hands it to the student. For students to be prepared to offer constructive and thoughtful dialogue on a daily basis in their careers they must be able to think critically, make connections between events in history and the world around them and clearly communicate their message to a larger audience. Our failure as educators to create this type of learning environment for students represents a misunderstanding of the current state of a global workplace. 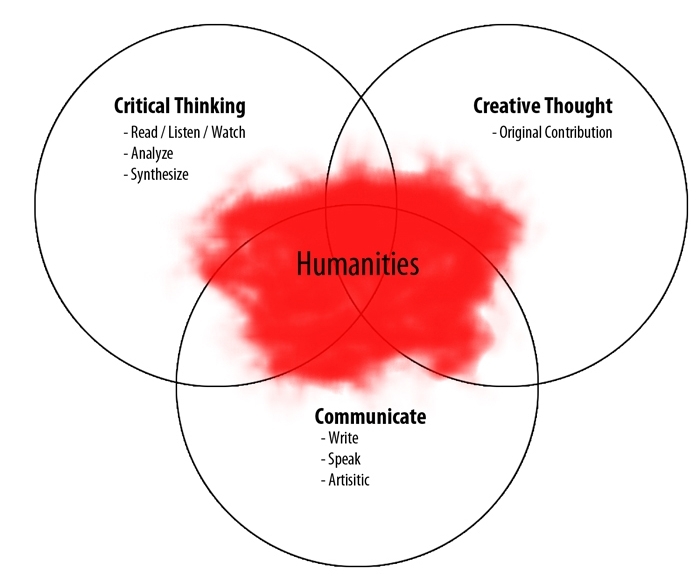 Despite the incredible changes that will occur in our technologically driven world critical thinking, historical thinking and creativity will be skills that apply today and for decades to come. Engaging in such an exercise can shift teaching practices and challenge students to question the significance given to Vimy. This, in no way negates the sacrifices of the fallen. Indeed, at the highest of ideals, they fought to preserve a society that was free, free to think. 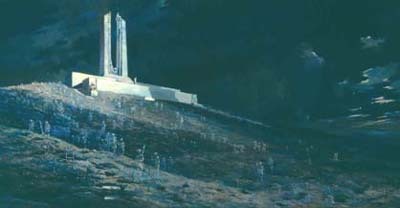 From a learning standpoint, Vimy provides an opportunity for students to engage in questioning material, contrasting perspectives, use of criteria to establish significance and to recognize that in every historical issue or event, a voice from the past will dominate while others are missed altogether. The opportunity to challenge issues in Canada’s past is a fertile ground for teachers and students. 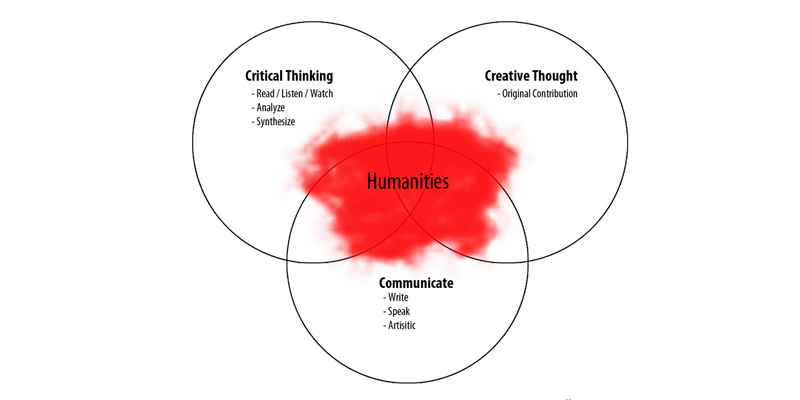 Engaging students in developing the skills of the humanities lies at the core of teaching. 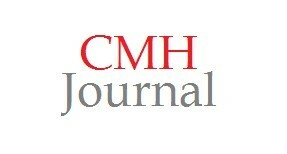 Now through canadianmilitaryhistory.ca and the journal Canadian Military History, the opportunity to have those critical conversations exists. 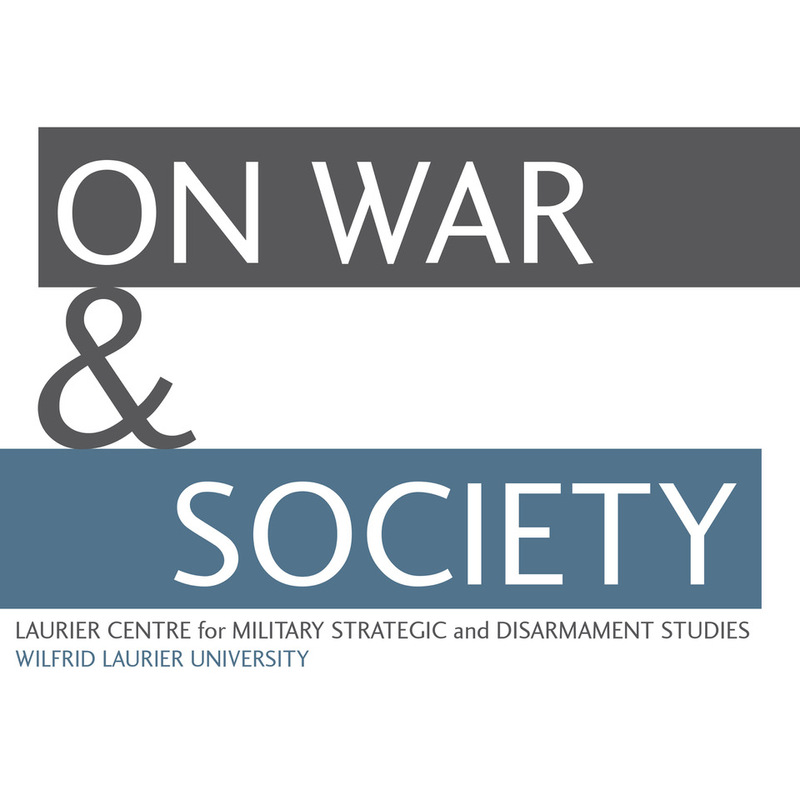 The Laurier Centre for Military Strategic and Disarmament Studies (LCMSDS) is looking for Education Associates to join an already talented group of teachers to engage in these critical educational and pedagogical conversations each week. ”In The Classroom”, an online blog, will help connect academic historians with educators to discuss Canada’s military past and work together to generate new possibilities for teachers and students. “In the Classroom” will highlight teachers and teaching practices from each province and region of our vast country to ensure that a pan-Canadian voice in education is heard. The weekly commentary will focus on themes such as Conflicts in the Classroom – Big Ideas, Themes, Concepts and Questions, a place where teachers can share their units and lesson plans as well as their assessment ideas with other teachers across Canada. Other contributions will focus on resources available to teachers through the website and ideas on how to use primary and secondary resources with students. Additional entries focused on the historical thought process, questions of evidence, and decision making exercises that will help to foster a shared community of thinking and learning among teachers. If you would like to contribute, prospective educational associates are encouraged to send an email to Blake Seward or Matt Symes with a brief bio and a proposed topic.